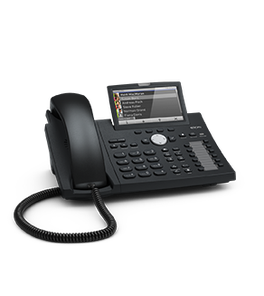 Headsets allow users a much wider range of movement than possible with a telephone receiver. 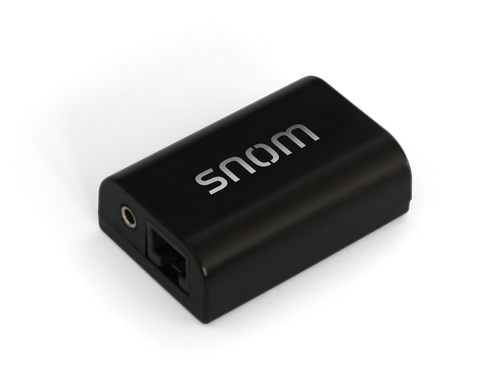 The Snom wireless headset adaptor is compatible with all Snom desk phones and creates a bridge between professional VoIP telephony and professional wireless headsets supplied by Jabra, Plantronics and Sennheiser. 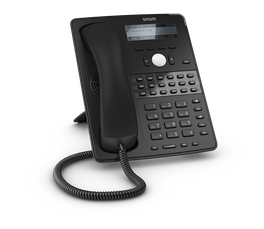 Using an electronic hook switch that conforms to vendor-specific norms as well as to the DHSG standard, this adaptor makes it possible to accept calls on the headset itself. When the phone receives an incoming call, the original ringing tone is signalled in the headset, and the call can be answered and terminated on the headset.